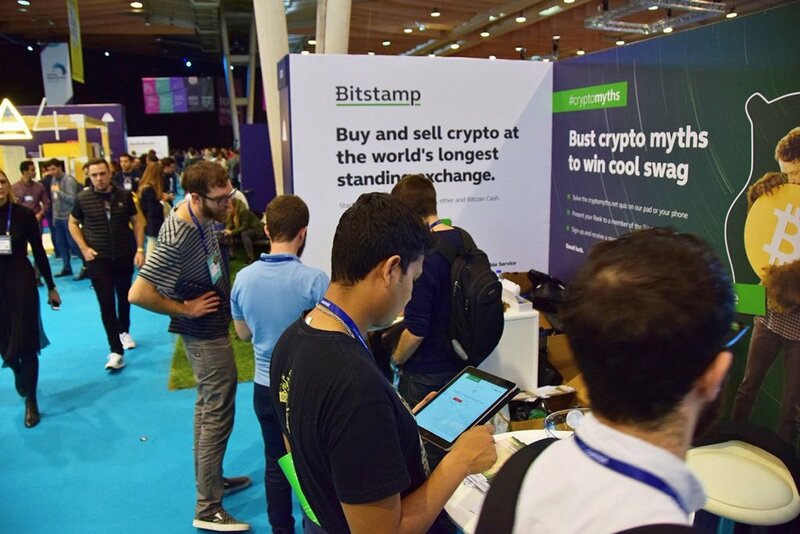 Number one crypto-exchange in Europe, Bitstamp takes security issues by heart deploying an advanced protection system against market tampering. 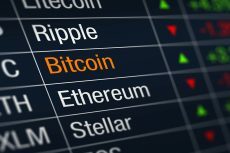 It seems that amidst most participants of today’s financial market, crypto-exchanges know security best because its infant nature makes cryptocurrency sphere especially vulnerable to cyber scams. 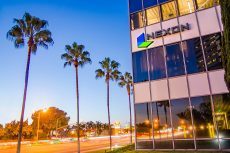 The results of these infamous heists usually grab headlines while wiping out millions in crypto-investment. Cleary the biggest trading platforms, as well as the entire crypto-community, were very concerned about augmenting frequency of hacker attacks. The more crypto-exchanges continue to lose money falling victims to such nefarious schemes, the more potential investors wave away from cryptocurrencies. Besides, a financial watchdog keeps peddling about malicious activities pertaining to crypto-practices. So far crypto-holders have been accused of money laundering, terror funding and arms trafficking. Looking back at everything that was mentioned, crypto-trading platforms have to admit — the time for advanced security measures as well as surveillance system has come. 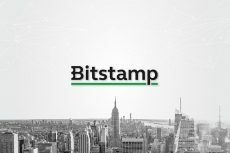 Currently, Bitstamp’s headquarters in Luxembourg supports trading for Bitcoin (BTC), Bitcoin Cash (BCH), Ethereum (ETH), Ripple (XRP), Litecoin (LTC), U.S. dollars and euro. 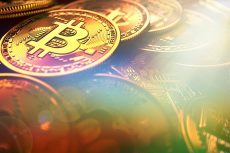 Having reached the biggest market volume in Europe, cryptocurrency exchange Bitstamp pioneers to step up on the path of additional security starting from its recent partnership with a tech company Cinnober. Today the exchange announced another significant collaboration with Irisium, a technical firm founded by Cinnober. In accordance to the signed agreement, Bitstamp will gain an access to Irisium Surveillance platform designed to monitor and detect suspicious activity and market manipulation. Irisium will offer the analytical and technical support to Bitstamp to help it bridge the between traditional finance and digital money. The exchange will utilize Irisium’s data to monitor the market and alert its users on trading activity. In the meantime Alastair Goodwin, CEO of Irisium praised Bitstamp’s pro-active adoption of Irisium, saying that the exchange willingness to implement such coherent security system once again proves Bitstamp’s commitment to the major pillars of crypto-community — transparency, integrity and security. The Irisium adherence to European regulatory requirements is of particular interest. The toolkit provided by the company allows monitoring compliance with Integrity and Transparency (REMIT) and Markets in Financial Instruments Directive (MiFID). Through data provided by Irisium, Bitstamp will be sure that its clientele is receiving valid and accurate data to help them make trade decisions. Moreover, the trading platform will have strong consumer protection and increased market liquidity through greater adoption of cryptocurrencies. The exchange will have a community of transparent and confident crypto traders.